Rare Investment Opportunity in the Heart of DT. Mix of a long term Retail Tenant along with Four MF Apartments Above All capital improvements have been done including electric, plumbing, roof, windows, and HVAC Systems .MF Tenants responsible for heat and electric while Retail tenant for all utilitie. 100% occupied. Walk Score®: The Walk Score for this address is out of 100. Walk Score measures the walkability of any address using a patented system. Visit the Walk Score website for more information. Popularity is a measure of how many people have viewed a particular property on the Coldwell Banker website relative to how many people have viewed other properties in the area within the last 30 days. We use a scale of 1-10, with 10 indicating the highest level of interest. Add your own private notes about this home. Disclaimer All mortgage calculations provided by ZapLabs LLC. Calculators provided for estimating purposes only. Consult with your lender to determine precise payment requirements. This Multi-Family home for sale is currently listed for $920,000. 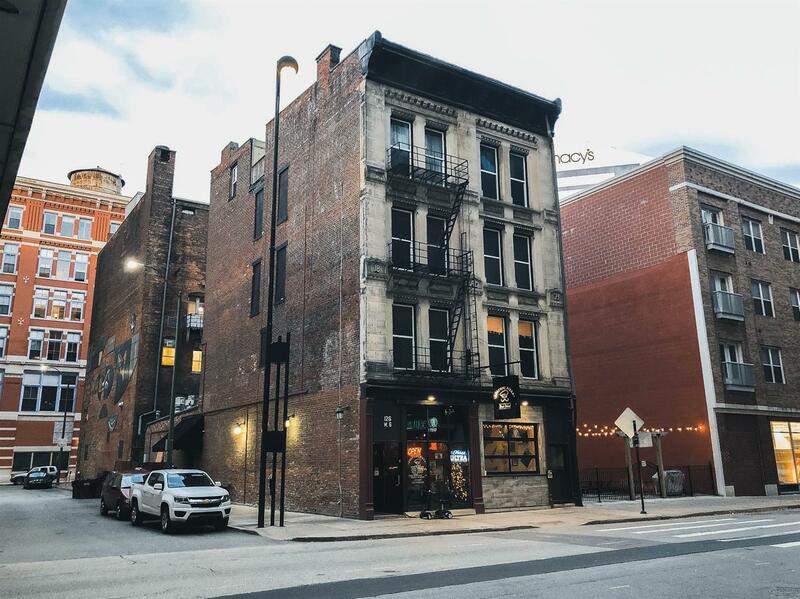 Located in Cincinnati, OH, 126 W Sixth Street features a lot size of 2,613 Sq. Ft. and was built in . It has been on Coldwell Banker for 81 days. This listing is provided courtesy of 3CRE ADVISORS, LLC. Looking for more homes for sale near this one? 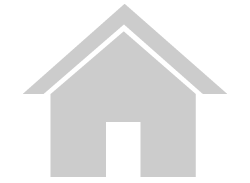 View all Cincinnati, OH homes and connect with local real estate agents. Website provided and owned by Coldwell Banker West Shell- Cincinnati.